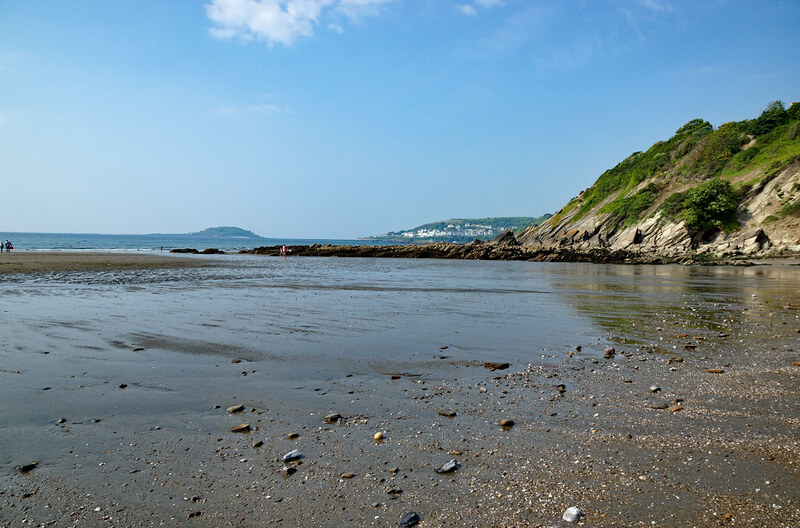 Numerous coastal walks. 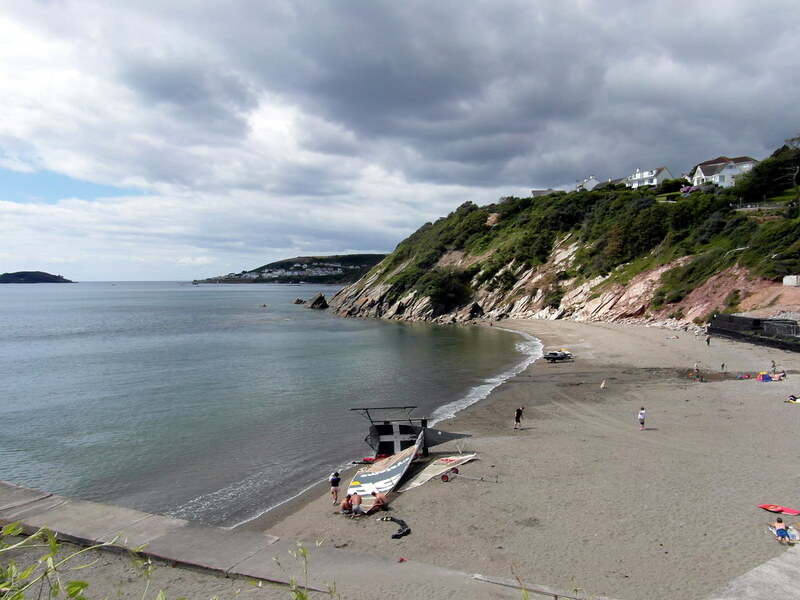 Walking distance from Looe. Dogs are not allowed on the beach all year. Take the B3253 east out of Looe through St Martins. turn right at Great Tree towards Millendreath.